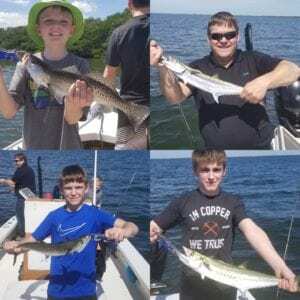 28 Mar Fishing Has Been Catching! March has been a great month for fishing. Not only have we been fishing we have been catching! 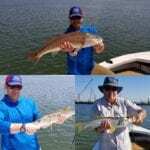 A variety of fish have been coming to the boat on our Tampa Flats and Bay Fishing Charter’s. 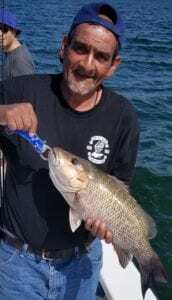 Snapper, Sheepshead, Keywest Grunts, Spanish Mackerel, Snook, Trout and many other species are being caught. Bait has been the key to catching many of these fish. Our guides have been making long runs in the early morning ours before our charters to catch bait. 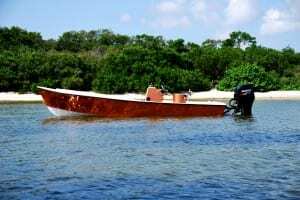 Its been a struggle but its what we have to do to insure our customers have a great day on the water. 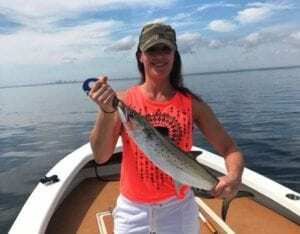 We found Spanish Mackerel early in the season. They are hungry and when we catch them in a feeding frenzy its one after another. Bottom fishing for Snapper has been productive if you know the areas to catch them. This is one of our specialty’s so usually our spots produce some nice fish that our customers can harvest. 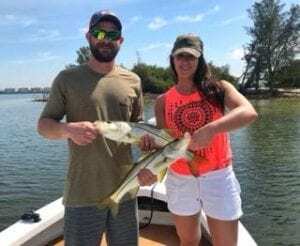 Snook fishing has been very good. They are hungry and willing to eat on the right tides. We have been catching some nice trout mixed in with the other fish. Keeping the rods bent is what we like to do. Sometimes you have to target a variety of fish in order to do this. Booking your charter well in advance is a great way to up your chances of a most productive day. 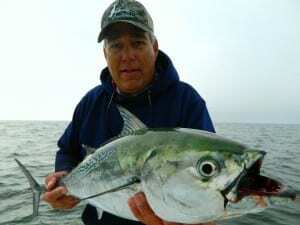 Booking in advance gives the captain a chance to select a day he feels conditions will be the best for the fish you would most likely want to target. 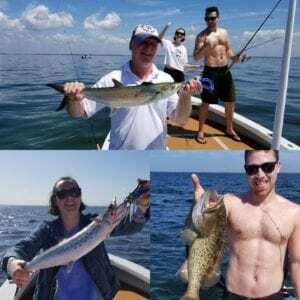 Here are some pictures of some of March’s fish catching charters. It’s been a great month of fishing in March. We expect that things will only get better in April. 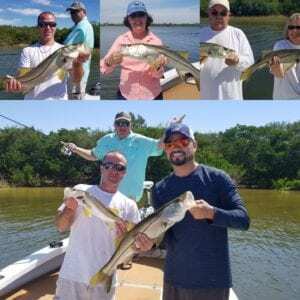 Book you’re next fishing adventure today. We are waiting for you’re call.